Trebek: "I Left My Cash in San Francisco"
The collective hush passing through the packed house inside Google's Building 40 wasn't because of the super-smart teenagers lined up for the finals of the National Geographic World Championship. It was for the host, Alex Trebek, who appeared on crutches. Trebek, famous for his duties on "Jeopardy," bravely told the crowd that he had snapped an Achilles tendon early Tuesday morning, while chasing a suspected thief at San Francisco's Marriott hotel at 4th and Market. Later, in another interview, Trebek expanded on what happened, saying that he woke up to sounds of a woman in his room, going through his things. He said he then got out of bed, put his underwear on (OK, that part is something we can never un-know...), and chased the woman down the hall. During the chase, Trebek was injured, but he hobbled back to his room to call security, and the suspect was apprehended. Trebek says all was recovered except cash and a bracelet (a gift from his mother). Trebek says he will have surgery this week to repair his Achilles tendon he ruptured. He expects to be in a cast for close to six weeks. 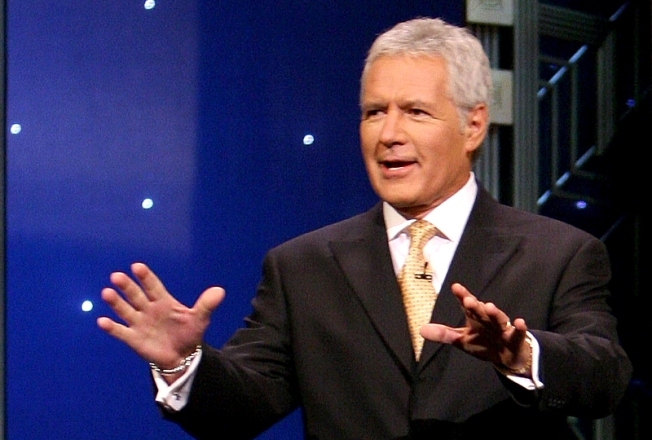 To his credit, Trebek was not only forthcoming in telling his story (maybe a bit too forthcoming), but totally fulfilled his duties as host of the Geo' Bee. The event itself was terrific, with the Russian team taking the world title. Leslie Duncan, Director of Sales and Marketing for San Francisco Marriott Marquis told Bay City News she could not comment on how the woman got into the hotel room, saying the case is still under investigation, but said "safety and security are paramount to our guests." Duncan also said that the woman arrested was not an employee of the San Francisco Marriott Marquis. "The victims were in their bed sleeping when the suspect entered the hotel room. One of the victims was awaken by the movements of the suspect in the room. The suspect was seen by the victim leaving the hotel room with their stolen personal items. (wallets, purses and cash) One of the victims give chase to the suspect as she left the room. In the chase one of the victims injured his leg. The other victim notified hotel security and they were able to detain the suspect in the hotel. The suspect was identified by both the victims as the person that was in their hotel room. Some of the stolen items were recovered near a ice machine on one of the floors in the hotel. 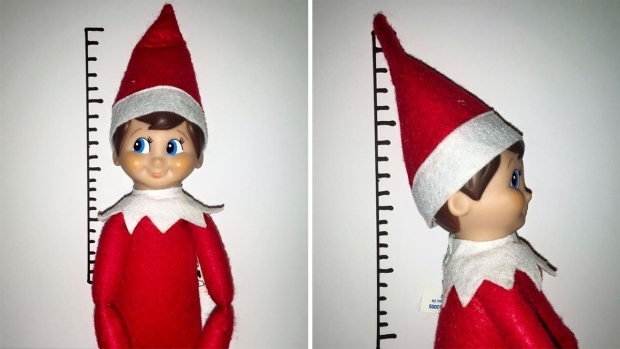 The suspect was arrested by San Francisco Police. The suspect is 56 year old Lucinda Moyers. She was charged with Burglary and receiving stolen property. It is unknown how the suspect got into the hotel room.The case is still under investigation by our Criminal Investigation Unit." View more videos at: http://www.nbcbayarea.com.